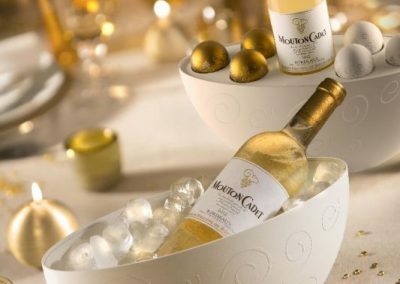 For the Christmas festivities, Mouton Cadet has reinvented the traditional Christmas tree ornaments in the form of a unique and elegant gift pack. Surprising and unexpected, it symbolises the brand’s boldness and capacity for innovation and the refinement of its products. 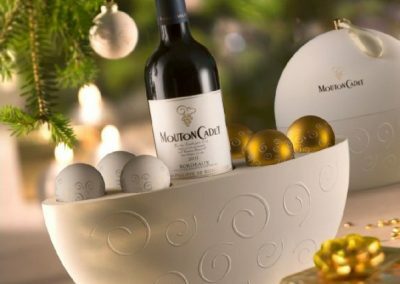 Mouton Cadet has sprung a surprise with a decorative gift that is both unexpected and audacious: the Mouton Cadet Christmas Ornament gift box. 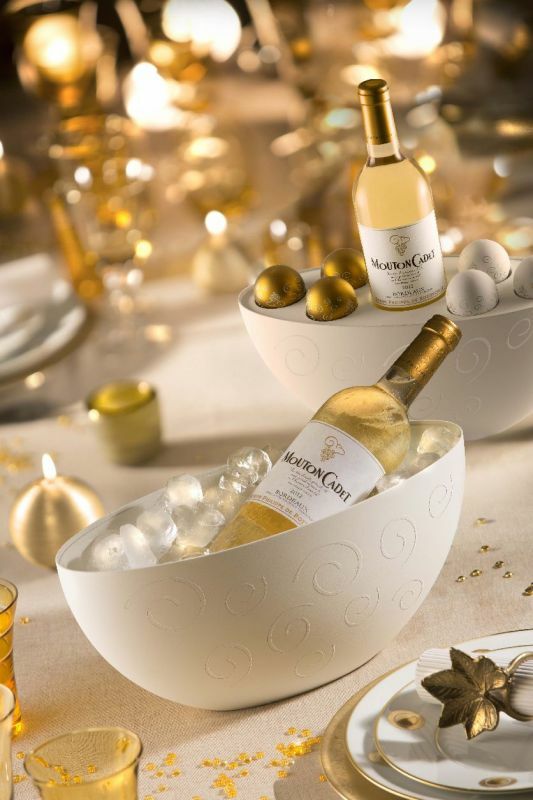 With this elegant accessory, Mouton Cadet gives wine another opportunity to grace festive tables and offers the ideal companion to refined decorations. 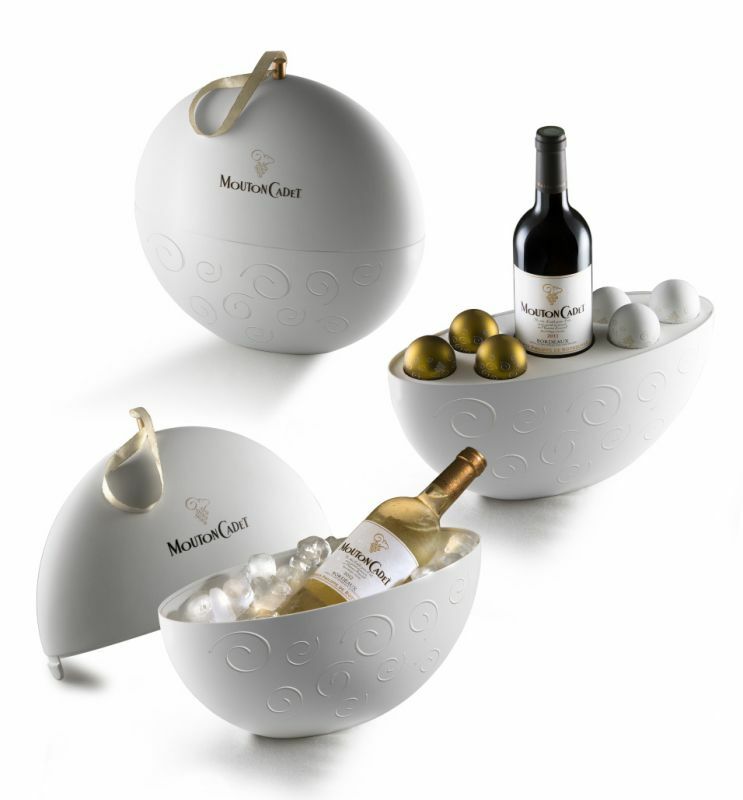 With its sleek and stylish design, the gift box represents both Mouton Cadet’s expertise and the brand’s boldness. The Mouton Cadet Christmas gift box, available in a limited edition, is not only a gift idea that is sure to surprise but also an ornament. 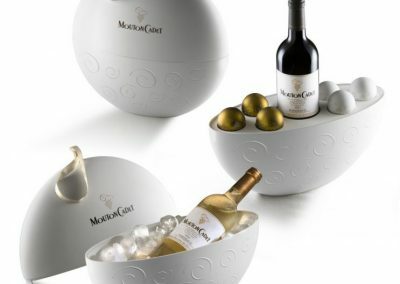 It can serve as an ice bucket to chill Mouton Cadet Blanc or as a box to store Christmas decorations. 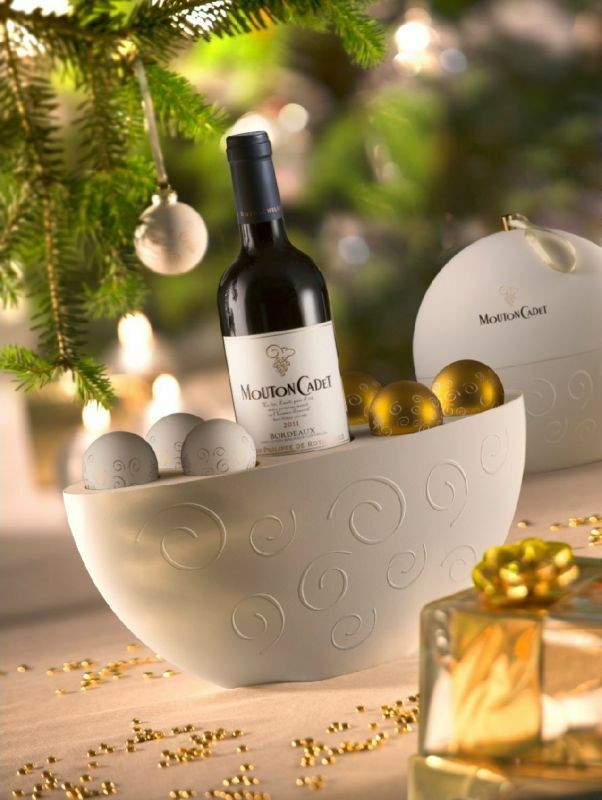 Comprising a bottle of Mouton Cadet Rouge or Mouton Cadet Blanc and six Christmas tree decorations, this elegant Soft Touch gift box resembles an oval Christmas ornament. 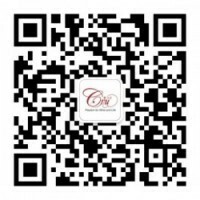 Its striking design and high-quality finish make it a real feast for the eyes.